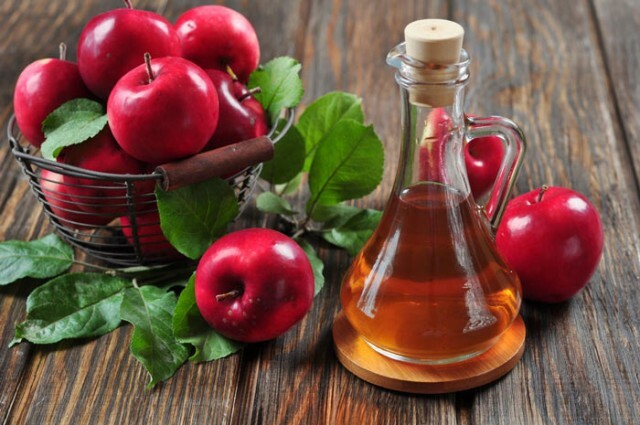 Home Beauty How To Use Apple Cider Vinegar For Treating Acne? How To Use Apple Cider Vinegar For Treating Acne? Apple Cider Vinegar (ACV) is generally used in salad dressings, marinades, vinaigrette, food preservatives etc. It is made by crushing apples and squeezing out the liquid, to which bacteria and yeast are added to start the alcoholic fermentation process. In this process the sugars are turned into alcohol. In a second fermentation process, the alcohol is converted into vinegar by acetic acid-forming bacteria (acetobacter). Organic non-distilled apple cider vinegar (the cloudy type with the cobweb “Mother”) retains essential minerals, vitamins, prebiotic compounds and phenolic acids, as compared to synthetic refined versions that look better but are not as beneficial. Why Apple Cider Vinegar Works Against Acne? Acne typically starts when skin pores get clogged by dirt or sebum creating an environment for bacteria to proliferate and infect the region. ACV’s properties naturally act against the above causes. Because of its acidic nature, ACV removes excess oil from your skin, normalizes the secretion of sebum and clears the pores. ACV has significant antibacterial and anti-fungal properties that prevent the proliferation of bacteria, viruses and yeast that create a perfect soil for infections. ACV balances the pH level of your skin. Everyone has a protective acid mantle, which is a thin layer of oil, on the outer surface of the skin. Which means, skin is naturally acidic and functions best when it’s at a pH of around 5.5. But each time you wash your face or apply a product, you disrupt this natural acid protector and your skin becomes vulnerable to infections and other irritations. This is where the ACV toner comes handy as it has a pH of 3 and when diluted, the acidity from the toner helps bring your skin’s pH back to its normal levels . You can use one part of ACV with two or three parts of water to dilute it. First, make sure that you clean your face with a natural cleanser. Now, applyACV using a cotton pad. 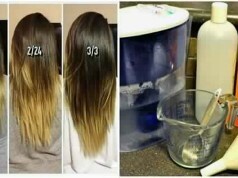 Do not rinse it once it is dry. You can apply regular moisturizer or any other product you are using. You may also apply the same ACV as a spot treatment directly on top of your pimple using a Q-tip, in case of break out . Note: As said earlier, do not use harsh products like soap and strong face wash after applying the toner. Mix one part of ACV with three parts of Rooibos tea or water. If you don’t have the Rooibos tea, you can replace it with either tea tree or oregano oil. 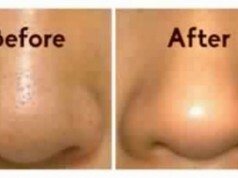 Use this mixture to treat blemishes. But if you have an acne prone or oily skin, you should prefer Rooibos tea instead of water. You can also use a mix of 2 tablespoons of ACV and 2-3 tablespoons baking soda to treat acne. Nothing much is required here. You may use your fingers to apply the mixture as a mask. 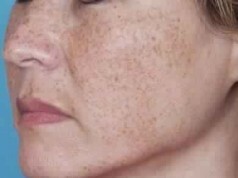 Apply and leave it on 10-20 minutes or until skin becomes dry and tight. 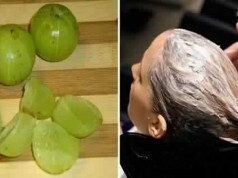 Now rinse with cool water and apply moisturizer. You can make it a weekly affair.